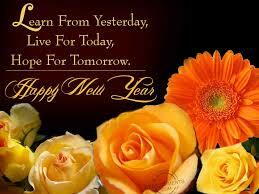 Use the form below to contact tour Budget Vacation in Egypt directly. This tour is designed for those on a budget and includes the historical highlights of Cairo and visiting the wonders Egypt has to offer along the banks of the Nile River on a 5 star Nile Cruise from Aswan to Luxor. – Start the tour to Giza Pyramids. 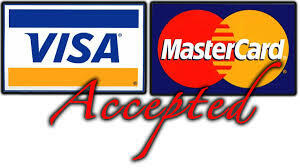 – Visit the 3 Great Pyramids (Cheops, Chefren and Macarinos). 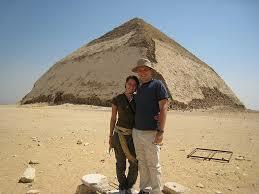 – Visit the Panorama to see the 3 Pyramids from far and take pictures. 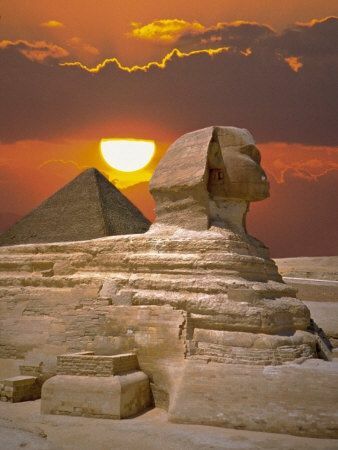 – Visit the Great Sphinx which has kept its secrets for centuries. – Visit the Egyptian Museum containing over 120000 pieces. – Visit The Brilliant Collection of Tutankhamen. 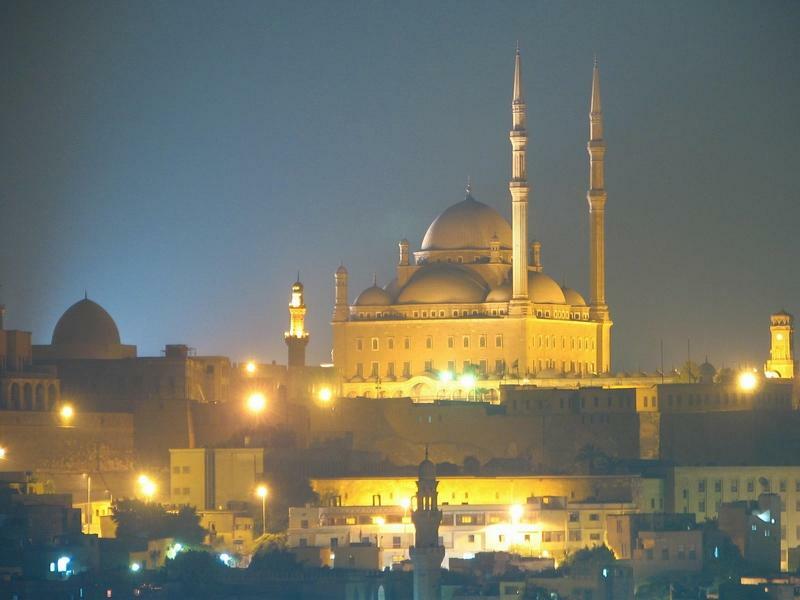 – Start a full day tour to the city of Aswan. – Visit The High Dam. – Take a Motor to Philae Temple the Temple of Love for THE Goddess Isis. – Relax as you sail along the fertile Nile Valley with 2 stops at Komombo & Edfu Temples. – Visit Kom Ombo Temple of the Crocodile God Sobek. – Stop sailing to take a horse carriage to The Falcon God Horus Edfu Temple. – Continue sailing to pass Isna Lock. – Visit the Valley of the Kings. – Visit the Temple of Hatshepsut and the Colossi of Memnon. – Opportunity to stroll around Luxor with your guide. – Tour to the East Bank. – Visit Luxor Temple originally joined to Karnak by an avenue of Sphinxes. 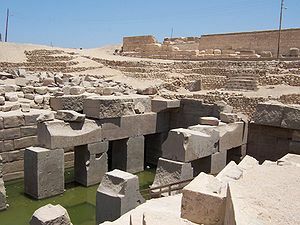 – Visit Karnak which covers a huge area and includes several temples, the largest being the temple of Amon.